The ECON Award is one of the most important awards for Corporate Communications in German speaking countries and it is awarded by the ECON publishing house as well as the Handelsblatt-Group. The eleven members of the jury chose Fraunhofer FOKUS' annual report to be on the shortlist 2015 in the category image publications. The winners are being selected during the award ceremony in Berlin on October 22nd. 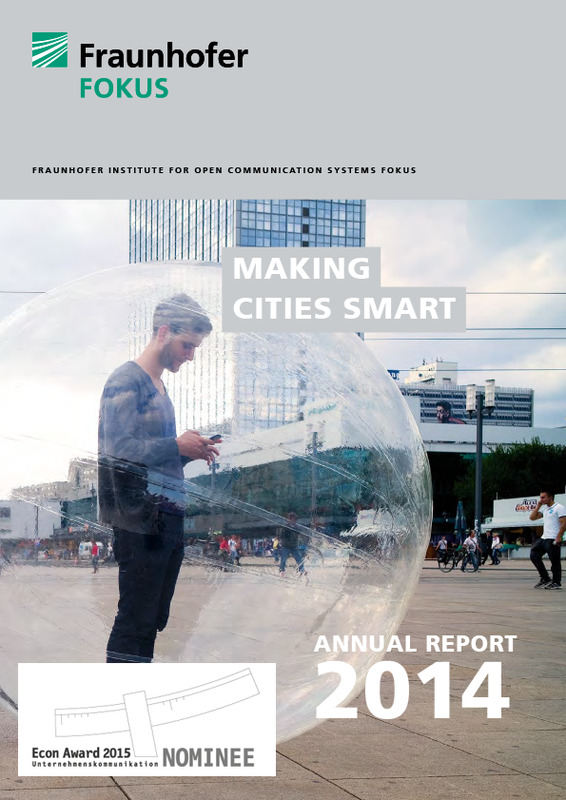 The annual report "Making cities smart" looks like a magazine that is characterized by its vivid narrative style. It exemplifies how Fraunhofer FOKUS' smart communication technologies help to solve problems occurring in big-city life. The chapters are arranged according to the technological topics which are important for modern metropolises: i.e. E-Government, E-Health, Smart Mobility, Public Safety. 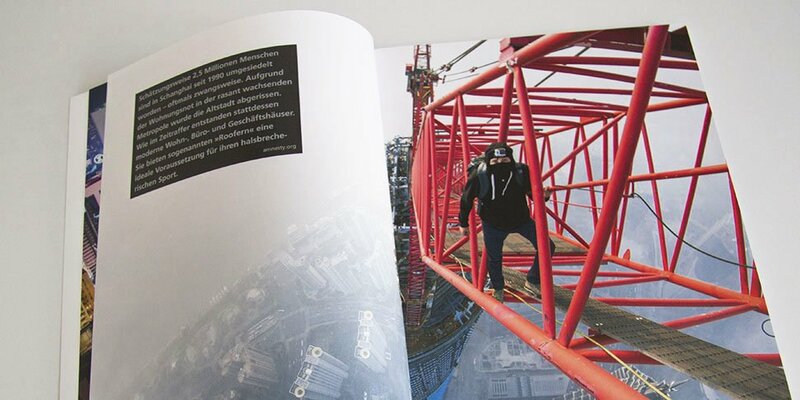 Different editorial formats like series of pictures combined with statistics, interviews and success stories are rhythmically embedded into the page layout. Large scale pictures, series of pictures and concise texts alternate with each other. The visual concept is characterized by realistic everyday life photojournalism instead of cold, artificial photography practiced by common scientific publications. At the end of June the jury chose 111 nominees for the shortlist out of nearly 300 total submissions. Till the award ceremony on October 22nd the 9th edition of the yearbook on corporate communications is created. It contains a detailed visual and textual portrait of all the nominated as well as the awarded pieces.